LOME, Togo – Ecobank, the pan-African bank, is partnering with leading international children rights NGO Terre des Hommes to offer digital financial services to some of the most vulnerable children in Togo – those under the age of 18 who work or live on the streets. Incorporated in Lomé, Togo, in 1988 Ecobank Transnational Incorporated (‘ETI’) the parent company of Ecobank is one of the leading independent pan-African banking groups. It currently has a presence in 36 African countries, namely: Angola, Benin, Burkina Faso, Burundi, Cameroon, Cape Verde, Central African Republic, Chad, Congo (Brazzaville), Congo (Democratic Republic), Côte d’Ivoire, Equatorial Guinea, Ethiopia, Gabon, Gambia, Ghana, Guinea, Guinea Bissau, Kenya, Liberia, Malawi, Mali, Mozambique, Niger, Nigeria, Rwanda, Sao Tome and Principe, Senegal, Sierra Leone, South Africa, South Sudan, Tanzania, Togo, Uganda, Zambia and Zimbabwe. The Group employs over 15,930 people in 40 different countries in over 1,200 branches and offices. 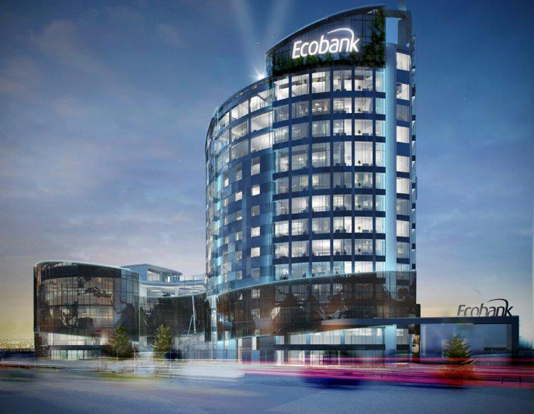 Ecobank is a full-service bank providing wholesale, retail, investment and transaction banking services and products to governments, financial institutions, multinationals, international organizations, medium, small and micro businesses and individuals. The Ecobank Foundation was created to positively impact the lives of people across Africa. Established by the Ecobank Group, the leading pan-African bank, the Foundation is positioned to contribute towards the continent’s transformation, particularly in the communities in which the bank operates. Terre des Hommes (Land of People or Land of Men) is an international children’s rights charitable humanitarian umbrella organization under the aegis of the International Federation of Terre des Hommes (TDHIF), with independent organizations in Canada, Denmark, France, Germany, Italy, Luxembourg, the Netherlands, Switzerland, Spain and Syria. It was founded in 1960 in Lausanne, Switzerland.